Pros: Excellent gameplay! Simple, easy to follow plot. Great graphics and sounds. This game can be easily played on iPads and iPad Minis and Macs. G-rated fun for the whole family. 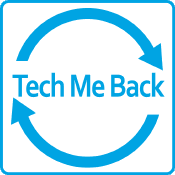 A lot of fun – my favorite game on the iPad, iPhone, and Mac! Cons: Graphics somewhat cartoonish but given the wide age group that this game appeals to, it’s fine. Dancing with every governor’s daughter gets tiring and repetitive. Kiss your free time goodbye as this is a very addicting game! If you’re loved one says he/she is “only going to play for a little while,” trust me, he/she is lying! 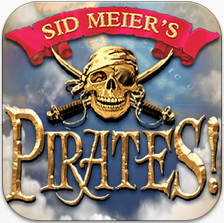 Sid Meier’s Pirates for iOS is the game for the iPad/iPhone. Sid Meier’s Pirates is also the game for the Mac. You’ll play for hours and hours. A definite must have!